Whether you’re a novice gardener or a seasoned expert, there’s no way you can avoid cultivation in your gardening plans. 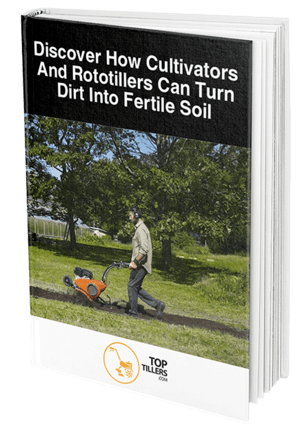 Cultivating is the important act of preparing your land and dirt to grow things, and it’s essential if you want to grow anything worth looking at or eating in your garden. However, traditional cultivating methods can be long-winded and tedious. For many of us, it’s a job that we’d rather not do and so we put it off or avoid it altogether. Thankfully, there is a range of automatic cultivators that make the job easy to do, so you can skip through this boring step and get straight to the fun part of planting your seeds. What the average gardener needs is a cultivator that can tackle their size garden and not be weighed down with something bulky intended for professional use. A home gardener needs a device that actually makes their job easier and more enjoyable, and a quality made cultivator that won’t buckle under the pressure. 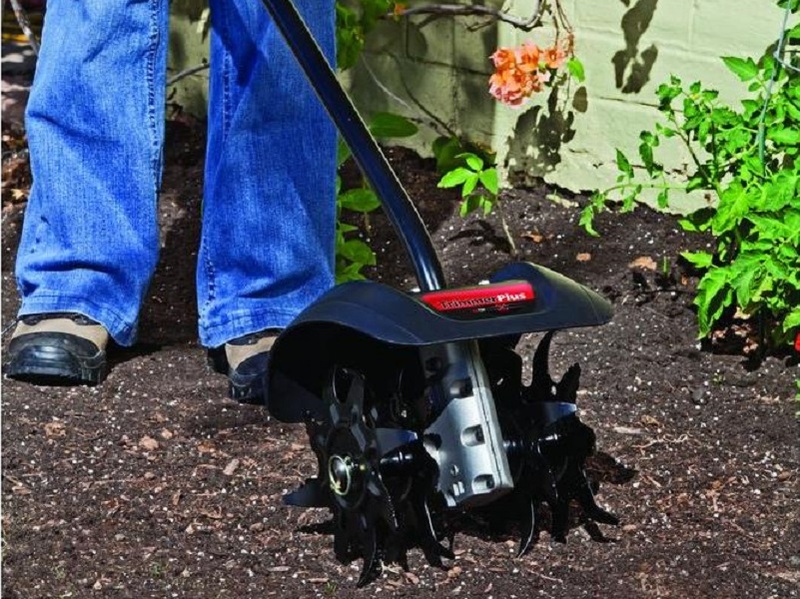 The TrimmerPlus Garden Cultivator is one of the leading products designed to do exactly this, and this brand has designed the tool to take the hard work out of setting up your garden so that you can begin to do something more fulfilling. With the Garden Cultivator, you’ll work harder and more efficiently than ever before all with minimal effort, so it’s a must-have investment for beginner and seasoned gardeners. 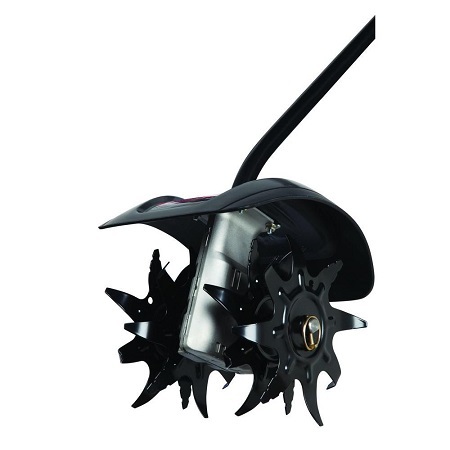 Their GC270 Cultivator was designed specifically for the home gardener who was sick of spending hours preparing garden beds and weeding by hand, and that’s exactly what they’ve achieved with this tool. The GC270 features four steel tines that do the hard work for you, and it’s great for preparing a garden bed or weeding those beds that might be tough to do by hand. Best of all, you can connect to it most attachment capable trimmers like those made by Remington and Troy-Bilt to give yourself more power and possibilities in your garden. If you’re a serious gardener or just getting started, you probably already know how important it is to have a great tilling tool. 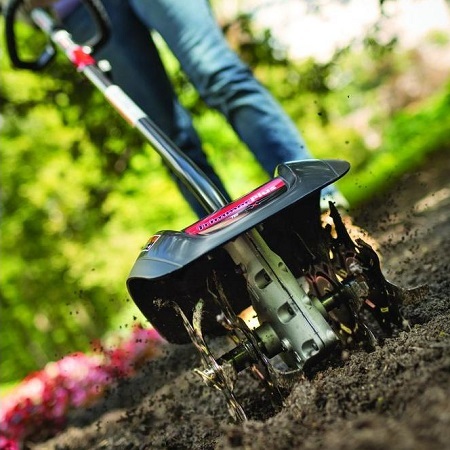 The Trimmer Plus GC270 performs like no other and will take hours out of your gardening each week so that you can enjoy the more pleasurable parts of this hobby. Once you give the Trimmer Plus Garden Cultivator a go in your garden you’ll never look back to doing things any other way. This is an affordable product that can have a whole lot of impact, so it’s one that any serious gardener shouldn’t pass up. The best thing about the Trimmer Plus is just how easy it is to handle, and this is especially true for anyone with back issues or those who have never handled a device like this before. The tines do all of the work for you, so as long as you direct it in the right way you won’t have a problem. Be sure to keep a steady hand as to avoid it jumping over lines in the garden and you won’t find any issues with it. 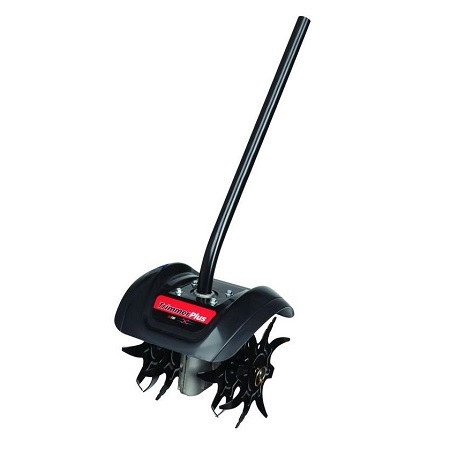 Some of the online reviews mentioned that the Trimmer Plus Garden Cultivator won’t work as well on dry ground if you’re trying to remove weeds. There are a few suggestions of soaking the ground first and leaving it a while before you use the tool, just so you can ensure that you get all of them out with minimal effort. If you’re sick and tired of cultivating your garden by hand and want a little help from the best, you can get the Trimmer Plus GC720 Garden Cultivator for a reduced price through Amazon. Currently, the online marketplace lists this tool for just over $85 which is amazing when you think about how many hours it can save you in the garden. A huge bonus of the Trimmer Plus is that it comes with a two-year limited warranty, which is far more than you’ll find on comparable brands. Although this brand is known for being more budget-friendly it doesn’t mean the quality suffers, which is evident through their lengthy warranty. For those wanting a little more from their warranty cover, you can invest in an Amazon Protection Plan for peace of mind. When you pay just over $3 you’ll get an additional four years of warranty which means this machine will be working in your garden for six years. You’ll be hard-pressed to find that with other garden cultivators so it’s not an offer you should pass up. Whether you’re trying to establish a new garden or keep your old one maintained, using a tool like the Trimmer Plus Garden Cultivator is an easy and efficient way to do it. This simple device can connect easily to a trimmer to give you a fuss-free gardening experience, and leave you with more time to make your garden grow. To get your Trimmer Plus Garden Cultivator for a discounted price and take the hard work out of making your garden beds, click here to purchase it. After just one use you’ll see the difference and will never go back to straining your back and hands again.